Renowned climber Hayden Kennedy and his partner Inge Perkins were caught in an avalanche on Saturday, Oct. 7. Perkins died in the slide. The next day, Kennedy took his own life. The avalanche happened as the two climbed Imp Peak in the Southern Madison Range on Saturday. The climbers were heading up when caught in what the Gallatin National Forest Avalanche Center called one of its earliest avalanche fatalities in recent history. Kennedy, 27, was an esteemed alpinist and rock climber, famous for countless ascents. One of his most famed undertakings was chopping bolts on Cerro Torre in Patagonia to return the spire to a less-altered state. He also scaled the south face of the Ogre in Pakistan, and countless high-end 5.14 sport and trad routes. He was listed as one of GearJunkie’s 110 Outdoor Ambassadors. The Gallatin National Forest Avalanche Center recovered Perkin’s body on Saturday. “The avalanche was 1-2’ deep at the crown, approximately 150’ wide, and 300’ long. The slope where the avalanche released was 38-45° steep with a north-northeast aspect. The avalanche killed Perkins, a Mystery Ranch ambassador and accomplished ski mountaineer. She was a rising talent in rock climbing and ski mountaineering. Her sponsors included Power Company Climbing, Petzl, and Scarpa. In the wake of the tragedy, Kennedy, unable to bear the loss of his partner, chose to end his own life. Black Diamond described him as if born from a different generation. He did not flaunt himself on social media, or have Facebook or Instagram. He pursued what mattered the most to him. Kennedy grew up in Carbondale, Colo., with parents Michael and Julie Kennedy. Both outspoken outdoorspeople, Michael edited Climbing magazine for more than 20 years. Julie is the founder of the 5Point Film Festival. 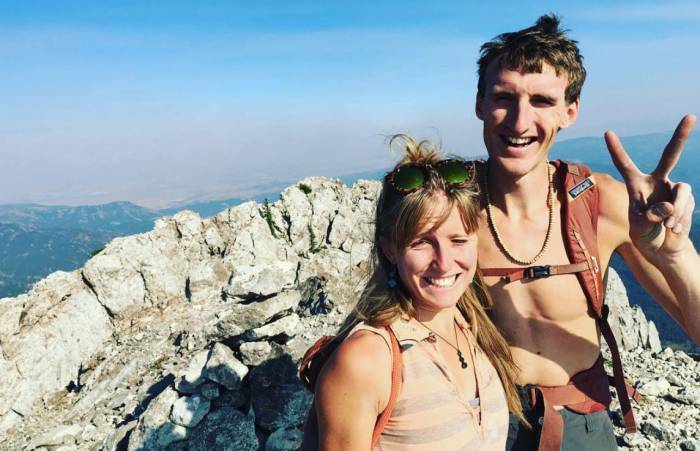 As seen in Adventure Journal, Michael Kennedy wrote on Facebook, “Having lived for 27 years with the great joy and spirit that was Hayden Kennedy, we share the loss of our son and his partner Inge Perkins as the result of an avalanche in the southern Madison Mountains near Bozeman, Montana, on October 7th. The tragedy comes just weeks after Hayden wrote a beautiful piece on climbing in the wake of tragedy. He described an ascent of Logical Progression, a 5.13-rated big wall in Mexico. “I think about Kyle and Justin all the time,” he went on. “Their absence from this world is felt by so many who are left in a wake of confusion, anger, and frustration. Both Hayden and his father recognized the internal battle of purpose in climbing. In 2012, Michael Kennedy wrote a touching piece titled “Letter To My Son”, as a lens into the harrowing circumstances cutting-edge alpinists face. “An awareness of mortality prompts us to focus on what’s important: developing a strong community of family and friends; engaging in work that stretches us intellectually, creatively and emotionally; understanding that no matter how often we’ve erred or compromised in the past, we must always try to reach again for the highest ideals,” he wrote. 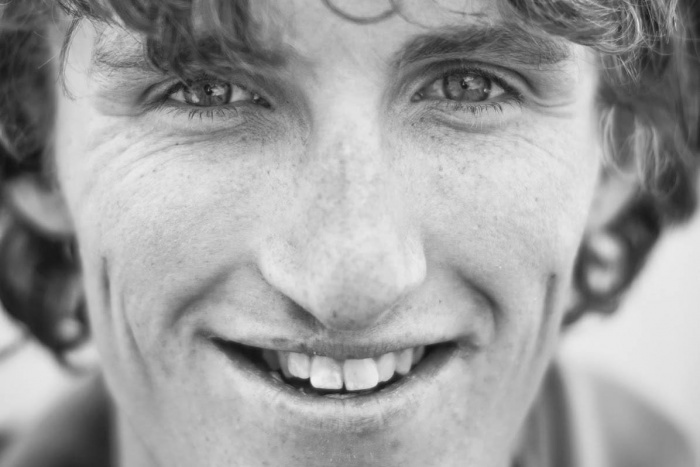 With heavy hearts, Kennedy’s and Perkin’s passing come as a shock to the climbing community and beyond. As someone seen pushing limits on mountains across the world, Hayden inspired many. Rest in peace, Hayden Kennedy and Inge Perkins.